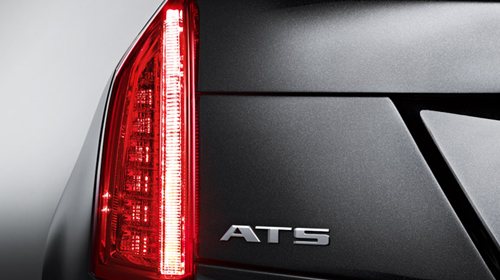 The lightest in segment, fun-to-drive ATS was designed from the ground up to go head-to-head with the world’s best luxury sport sedans. 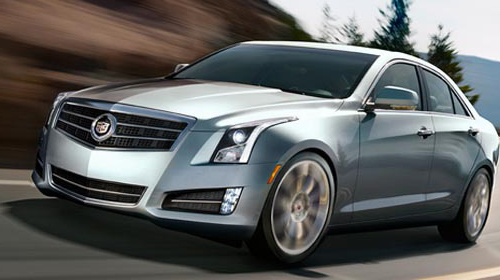 The Standard ATS includes a choice of two engines: a 2.5L direct-injected four-cylinder 202HP engine or a 2.0L Turbo direct-injected four-cylinder 272HP engine. A 6-speed automatic transmission is standard with a Tremec 6-speed manual available on the Turbo. Performance credentials include ZF premium steering and available race-inspired front Brembo® brakes. The driver-focused interior is accented with precise hand-cut-and-sewn materials and features Bluetooth® connectivity3 and a Bose® premium sound system. Delivering the ultimate in driver control, the available Tremec 6-speed manual transmission was designed exclusively for the ATS and is available on the powerful 272 HP 2.0L turbo engine with RWD. 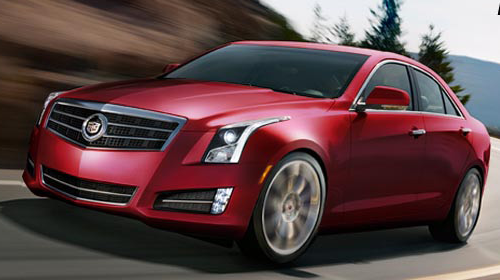 like the powerful and efficient 2.0L turbo that delivers an impressive 272 HP; Cadillac’s award-winning 3.6L V6 engine that boasts 321 HP; or an exhilarating 2.5L engine that, along with the 2.0L turbo, offers over 30 mpg highway fuel economy8. Maximum grip means maximum performance. The ATS features an available mechanical limited-slip rear differential that ensures the highest amount of engine torque is transferred to the wheel with the most traction.